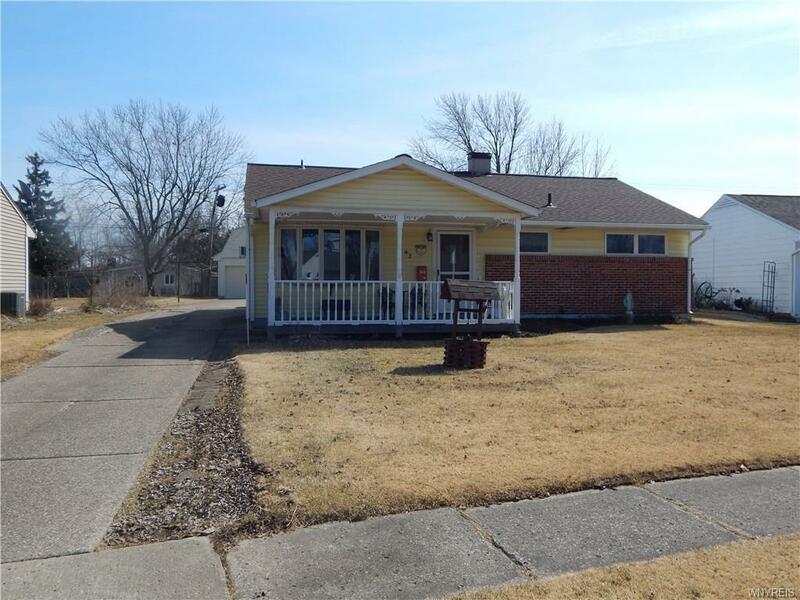 Wonderful 2/3 bedroom ranch in great location near bike path to Beaver Island State Park and short distance to school and playground. Several recent updates, roof, furnace and hot water tank - 2017. Den can be used as a 3rd bedroom if needed. Appliances included: stove, dishwasher, refrigerator and air condition wall unit. Large front porch, great yard w/shed and 1.5 car heated garage with storage on second floor. A GREAT VALUE! Directions To Property: Baseline To Jenell.